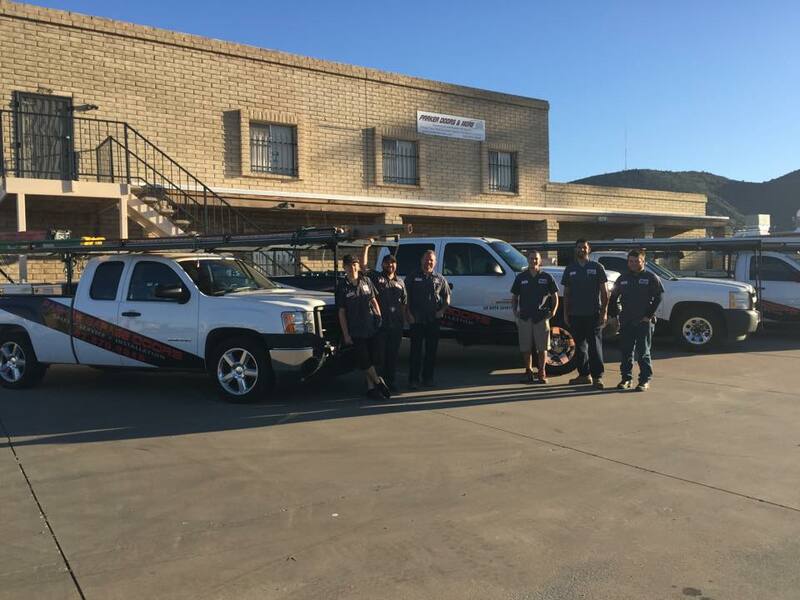 Parker Garage Doors (PGD) has been serving the Valley for over 2 decades, providing top-notch garage service and repairs in Phoenix, AZ and surrounding areas. 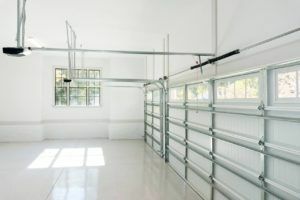 We have years of knowledge on how to properly repair garage doors, from panels to garage door openers. We Service, Repair & Replace All Major Garage Door Opener Brands. The best garage door opener for your residential or commercial property really depends on your door. The weight and dimension of your door is going to be a big factor in the type of opener that is right for you. A Genie belt-driven 3/4 horse power opener will typically do the job for most double car garages. They offer more than enough power to seamlessly lift the door, and their belt drive is quite and offers longevity for years of hassle free opening and closing. For larger doors that require more lifting power we have chain driven Lift Master openers and other models that can manage the largest and heaviest commercial doors. Our trucks will arrive at your property stocked with our most popular and preferred garage openers, and our technicians will explain the features and benefits of each model as well as answer any questions you have to make sure you get the opener that meets your needs. If you find your garage door opener not working properly, or in need of replacement, give us a call. We stand by our work and our quality customer service. Our goal is to make your experience pleasant and hassle free. We work with only the best opener brands, so you can be confident that your garage door will be reliable and working smoothly for years to come. If your opener fails and quits working, give PGD a call today at or simply request a quote filling out our quote form. Someone provide you with all of the information you need, as well as a free cost estimate. Majority of issues with garage door openers can be repaired. Diagnosing and repairing your current garage door motor is usually less expensive than replacing the entire unit as a whole. We always recommend you try to repair your garage door opener before buying a replacement unit. 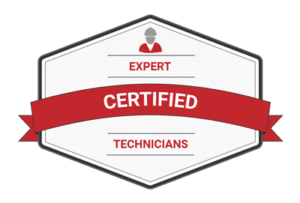 All of our certified technicians always maintain a full inventory of garage door opener parts in their company vehicle. All repairs will be completed in a single visit. We offer free estimates and great discounts to all new and existing customers. Our trained staff are ready to answer any of your garage door related questions, 24 hours a day, 7 days a week. There is no job too big or too small. If you are in need of a garage door repair, contact us now!